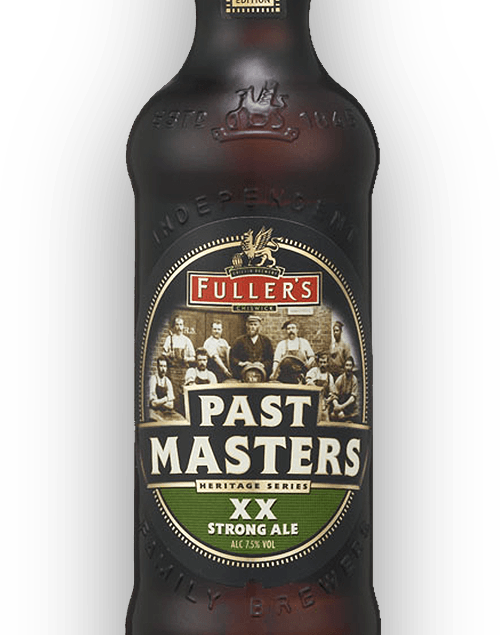 Loved, lost and seemingly confined to the history books, Old Burton Extra was first brewed at Fuller’s in 1931. 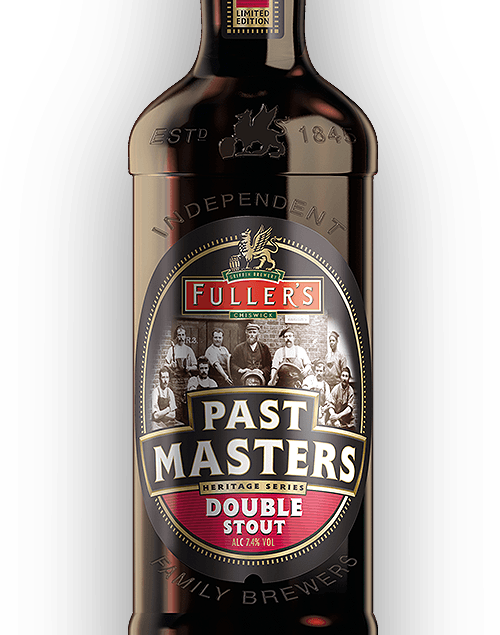 Now it’s back as part of our Past Masters series – and we’re using the original recipe to recreate those big, bold Burton malt flavours. Old Burton ales were originally made famous by the breweries of Burton on Trent in Staffordshire, but Fuller’s raised the bar with the introduction of Old Burton Extra. For 20 years it was one of our most popular pints until the fickle nature of brewing saw the style fade out. It’s our belief that no great beer should ever be lost for long though, so we’ve delved into the Brew Book and recovered the recipe for a whole new generation. Rich and golden, Old Burton Extra embodies its genre with big, unmistakeable malt character, present right from the initial aroma. There’s cakey, toffee sweetness too, and a generous flash of warmth on the palate. The historic Fuller’s Brew Book records recipes in such meticulous fashion that we can trace our first Old Burton back to Thursday, September 10th, 1931. We even know the temperature outside was 13oc at 4am that morning. If you’re keen to rediscover more of Fuller’s former glories, try a 1966 Strong Ale – a dark and velvety ruby beer.